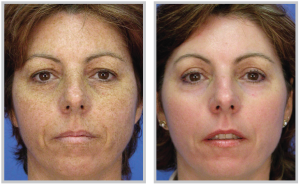 Sunspots, or “Solar Lentigines” are areas of the skin which are irregular and darker than the normal skin tone. This is due to excess skin pigment released as a natural defense mechanism against exposure to the sun’s ultraviolet (UV) light. They are typically most noticeable and cosmetically unacceptable when they are on the face, chest, and backs of hands. Many patients refer to these lesions as “liver spots”. 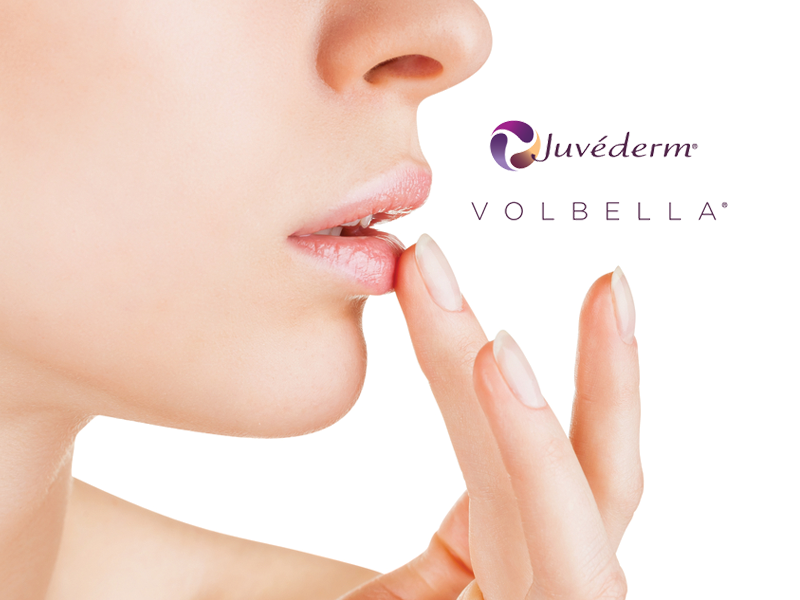 There are a variety of methods that can be employed to nearly erase these lesions ranging from IPL, to liquid nitrogen, and chemical peels. 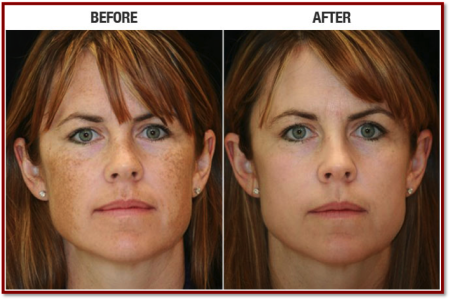 These are very simple procedures that can restore a more youthful appearance to these age defining areas. Age spots, or “Seborrheic Keratoses”, are incredibly common, multiple, and are raised tan to brown to black “stuck-on” appearing rough lesions that are found throughout the scalp, face and body. The most common areas that concern patients are the chest and back, especially beneath the breasts. Some patients can have 100’s of these lesions. Certain isolated spots can be painful or itchy, based on their location, while others are simply cosmetically unappealing. Despite the name, doctors don’t always know why age spots develop, however you are most likely to develop age spots on the areas of your skin that receive the most sun exposure. Treatment is again quite simple and can include freezing with liquid nitrogen, “curettage” or scraping these off after they have been numbed, a combination of these, or shaving them off, possibly with light electro-cauterization. Scarring is essentially nonexistent.